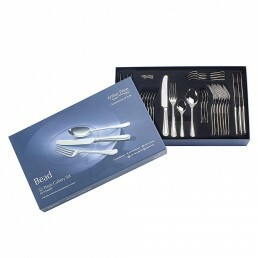 We will advise delivery date for your order. 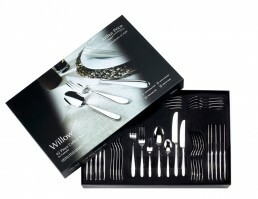 Available to dispatch within 0.1 weeks. 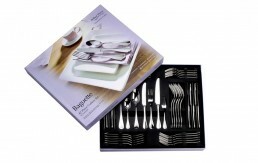 This product is in stock and ready to pick up from one of our store locations. 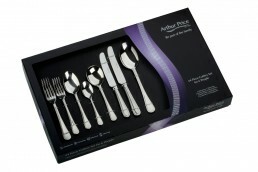 Warwick’s intrinsic design features are its elegant stem like handles, bulbous bowls and definitive fork heads. 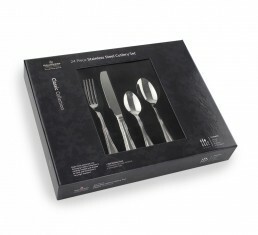 Whilst slender on the eye this forged collection is designed for optimum comfort in everyday use. 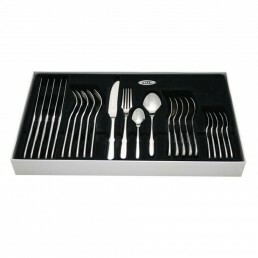 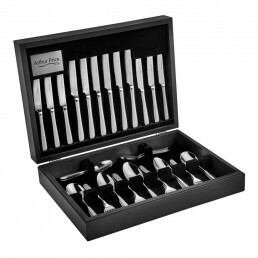 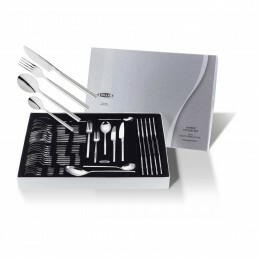 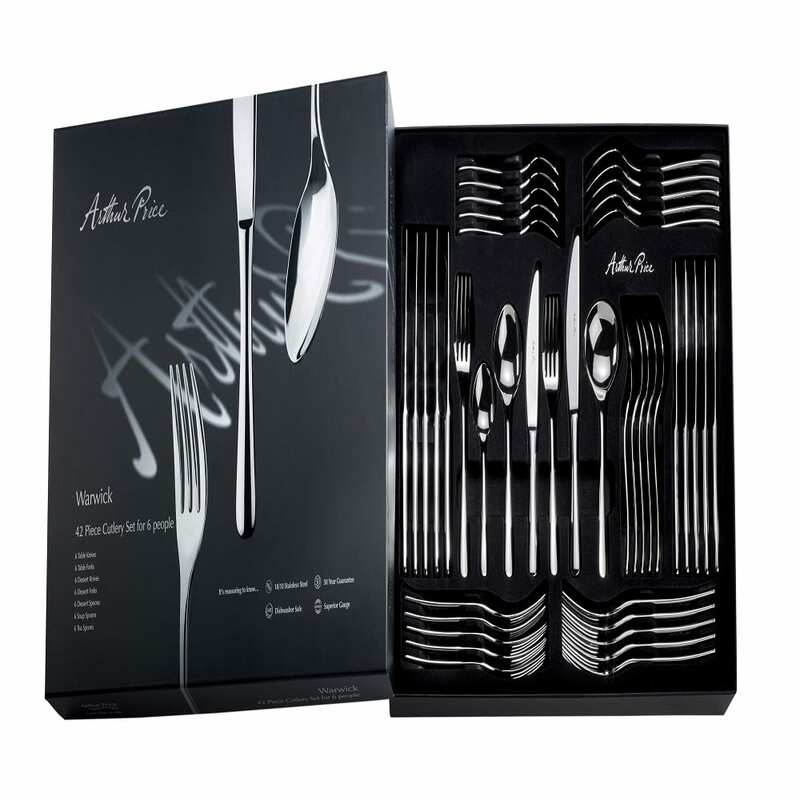 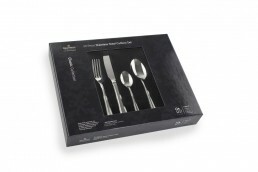 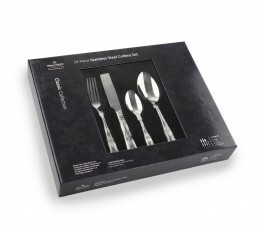 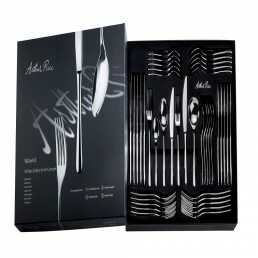 Made from the finest 18/10 stainless steel, this Warwick 42 Piece, 6 person set is ideal for dinner parties and everyday use.